How to turn your regular nail polish into gel polish? 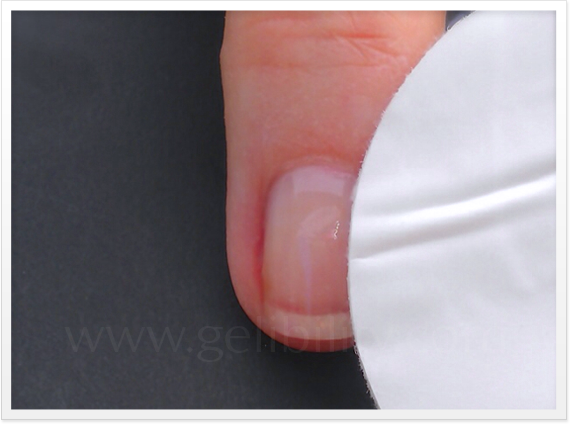 It's easy now with this premier make-it-yourself set of gel polish from Gelibility. With Gelibility you can use any regular nail polish to create your own custom gel colors. 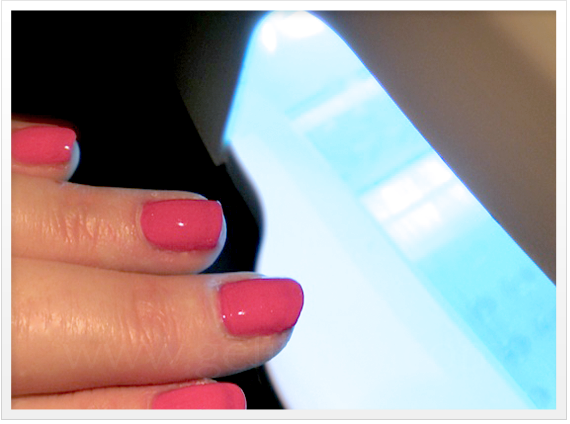 Developed by Brandi—a manicurist to provide unlimited colors for her clients while saving money at the same time! Gelibility solves all your gel polish needs. Gelibility's unique dual-purpose formula has been thoroughly tested with every possible traditional nail polish. It works incredibly well, and a Gelibility manicure is beautiful, strong, shiny, long lasting, remarkably durable and dries immediately. Gelibility can be cured under UV. LED or CCFL light for the recommended amount of time. 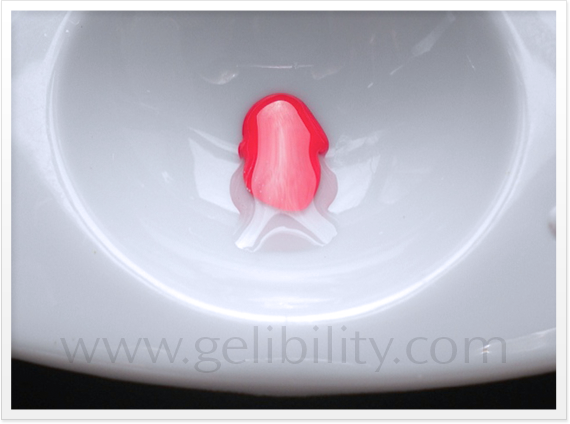 Gelibility gel polish nails have a beautiful shine, no dry time, and can last 2–3 weeks. How amazing is that! Apply a thin coat of Gelibility Stick It! bonder to clean, dry nails. Cure in a UV, LED or CCFL light for recommended time. Using alcohol on a lint-free wipe, cleanse the tacky layer from the nails. Put equal amounts of Gelibility Fix It! 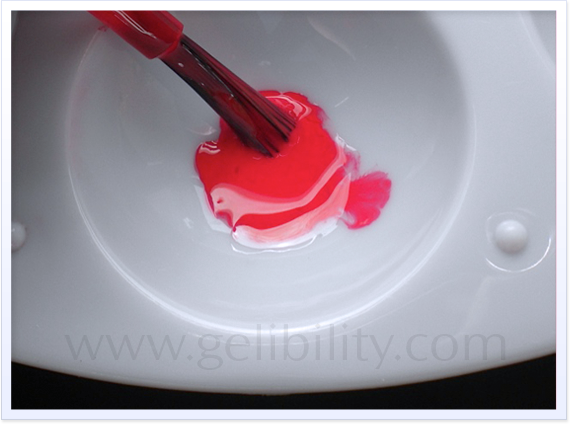 gel and your regular nail polish on a palette or in a small dish. Wipe off nail polish brush. (Some nail polish is thinner than Gelibility. It's not always an accurate 50/50 ratio if you can measure 1 drop to 1 drop. When placing the drops onto the palette, put them next to each other so you can be certain you are mixing the proper amount of polish with your gelibility. If too little polish is used, the color may be a bit lighter than expected). Using the regular nail polish brush, mix the GeLibility Fix It! and the nail polish well. Caution: Do not use Gelibility Fix It brush to mix or apply so your Fix It stays perfectly clear. Again, using the brush from regular nail polish, apply a thin coat of your mixture to the nails. Cure in a UV, LED or CCFL lamp. Apply a second coat of the mixture and cure again. Do not remover the tacky layer after curing. Apply a thin coat of GELibility Fix It! as is to seal and shine. Cure. Remove the tacky layer with alcohol and a lint-free wipe. Nails be shiny, strong, chip free and completely dry. Curing time: 60 seconds LED, 120 seconds UV. Discontinue use if irritation occurs. Gelibility Stick It! is a universal gel polish base coat/bonder. It is acid free and can be used with other brands of gel polish. However, Gelibility Fix It! is comprised with a unique formula, made to work specifically with Gelibility Stick It! bonder. Results cannot be guaranteed if a different brand base/bonder is used.